Back on the market and with a price reduction! 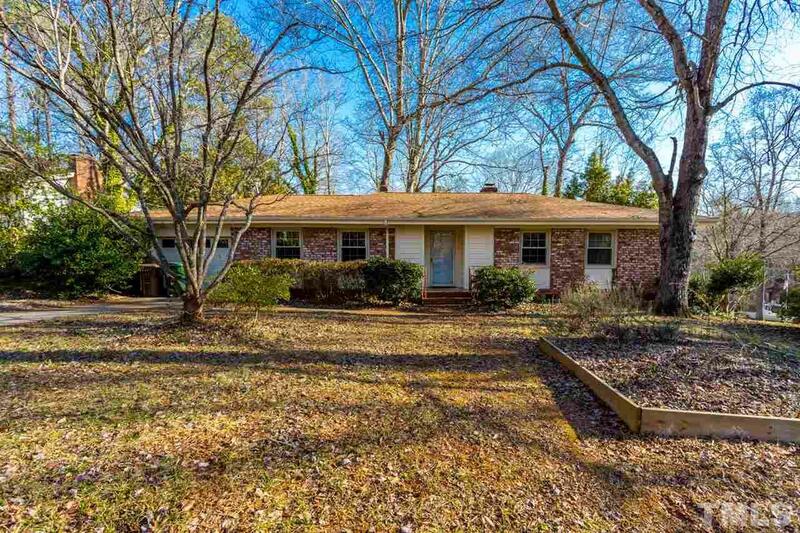 All brick ranch on quiet cul-de-sac street in unbeatable central Cary location. All three bedrooms have original hardwoods. Fresh paint and carpet throughout, newer gas pack and replacement windows with lifetime guarantee, roof 7 years & siding 10 years old. Woodburning fireplace, great wooded lot. Selling "as-is". Seller says any reasonable offer considered.